Kestra Investment Services, LLC is a registered broker-dealer and Kestra Advisory Services, LLC is the registered investment adviser. 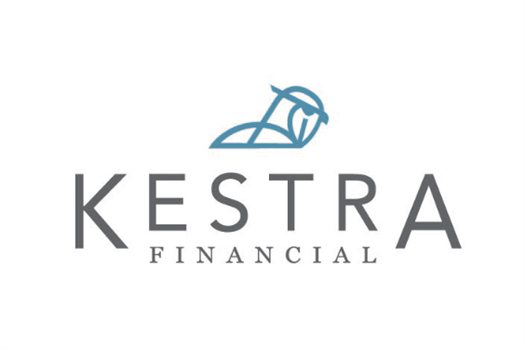 Through our strategic relationship with Kestra Investment Services, LLC, our financial professionals are able to provide a variety of investment and insurance products and services to meet the needs of clients. Kestra Investment Services, LLC is committed to a successful relationship with each of our clients. We believe a foundation of that relationship is a mutual understanding of the responsibilities we each have to foster the success of that relationship. We believe mutual trust is key to any relationship. We will strive to earn and keep your trust. 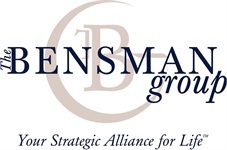 We will assist you to understand your investment choices and the risks associated with those choices. We will be available to discuss your investments, insurance, and financial services needs and to discuss changes in those needs or your account information. We will provide your representative with the support necessary for you to receive quality service. The representative assigned to your account is your primary contact with Kestra Investment Services, LLC. We will make available to you timely and accurate information regarding the investments and insurance you own and their current value(s). We will make available to you information regarding the commissions and fees that you pay for your investments and insurance and information about our compensation. We will respond to your concerns and complaints in a reasonable and timely manner. As a member we can take advantage of the organization’s preferred market access and clout and an extensive range of resources, technology, tools, and knowledge-sharing forums and events. 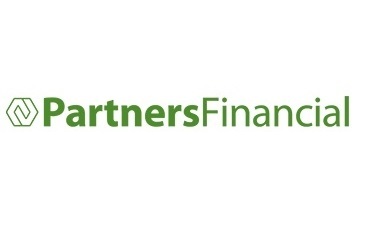 Learn more about how they offer clients the best of both worlds: the service, excellence and integrity that your independent firm provides, backed by the reputation, strength and resources of NFP. 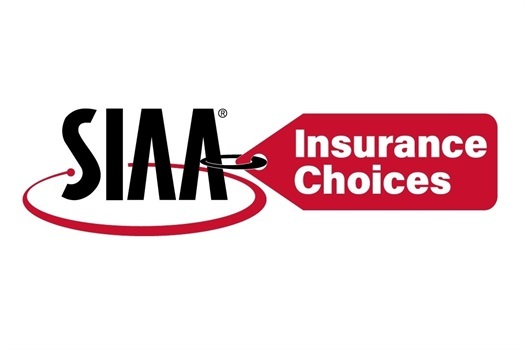 SIAA is the largest national alliance of independent insurance agencies in the country. Its master agencies have signed over 7,000 independent agency members, writing more than $7.41 billion of total in-force premium. SIAA is dedicated to the creation, retention and growth of the independent insurance agency distribution system. 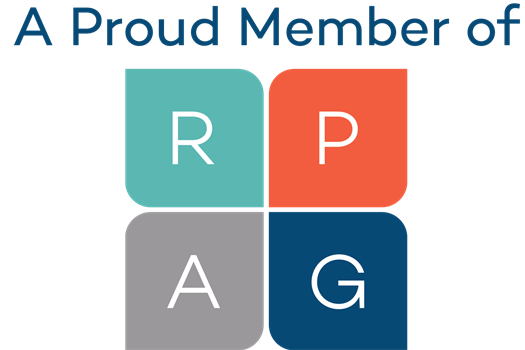 Retirement Plan Advisory Group™ (RPAG™) is a consulting firm that inspires retirement advisors to reach their highest potential. Integrity, transparency and the highest ethical standards drive our actions and behavior. Our commitment to excellence and innovation allows us to anticipate the changing qualified and non-qualified retirement plan landscape and regulatory environment. As a result, our platform empowers advisors to create successful retirement plans that protect plan fiduciaries and guide plan participants toward their retirement goals.